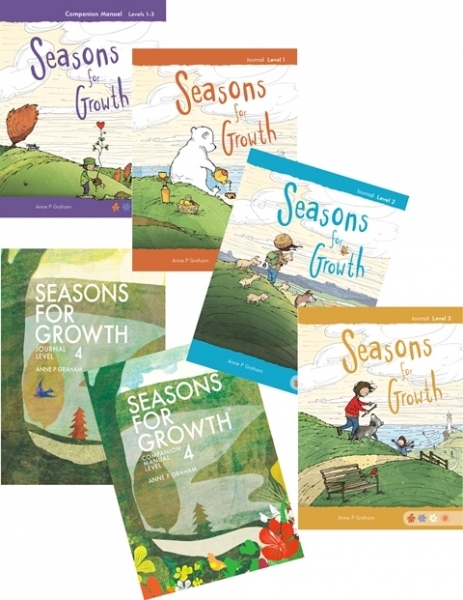 Seasons for Growth has been helping children, young people and adults across Scotland since 2001. We now have over 6,000 trained Companions. Last year over 6,500 children and adults attended groups. We hope that the information on these pages will help you to learn more about this award winning programme. The promotion of health and wellbeing in schools underpins children and young people’s attainment and achievement which subsequently improves their wellbeing now and in later life. However, significant change and loss experiences such as bereavement and parental separation can impact on children and young people’s health and wellbeing. Supporting children and young people to make sense of their grief reactions can be a key factor in promoting their health and wellbeing. Recent research published in Educational Psychology in Scotland, Winter 2017 looked at the impact of the programme. parents / carers reported children being less angry, calmer, happier, more able to concentrate, and making more effort with homework. 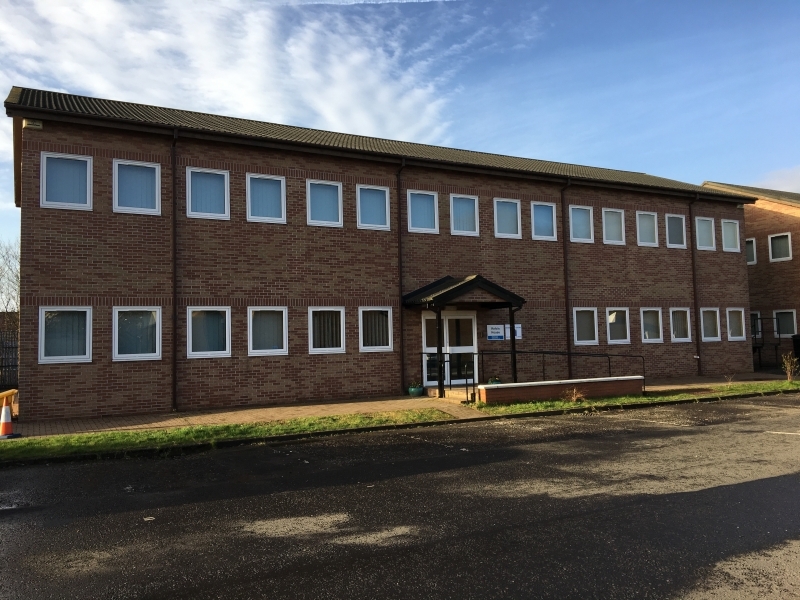 pupils reported an increased sense of belonging and connectedness, emotional literacy, concentration, confidence and relationships. They also said they had fun! Reference: Robertson, N., McPherson, K., Murray, D., Montgomery, A., Shaver, I., and Gardner, A. (2017) Improving health and wellbeing for children and young people who have experienced loss, change and bereavement. Educational Psychology in Scotland, Vol 18 pp 2-5. 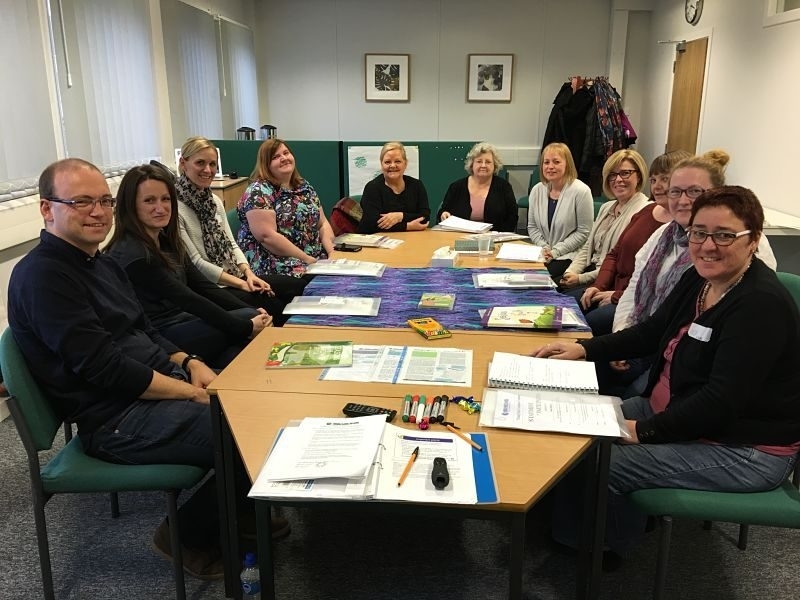 “While many schools across Scotland run Seasons for Growth groups, the programme in West Dunbartonshire is led strategically, well embedded in primary and secondary schools, and is delivered in other settings. 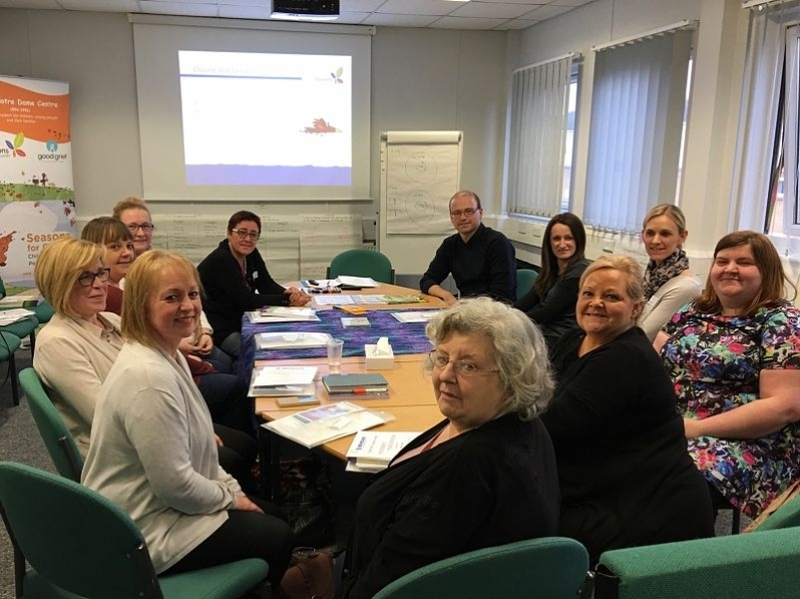 The inspection team viewed it as a model of outstanding and sustainable practice.” (Care Inspectorate (2017), Services for Children & Young People in West Dunbartonshire, p37). Please see West Dunbartonshire Spring Newsletter for further information. NEW Parent Programmes now available. For further information please click here. Colette Fraser, one of our new trainers in Aberdeenshire, set up a fundraising page (July 2017-18) in memory of her sister who sadly died at a young age. The money raised will support Seasons for Growth in Aberdeenshire and across Scotland. Over the year they raised a fabulous total of £10,131.44. A huge thank you to Colette and all those who supported the fundraising. It will make a difference.